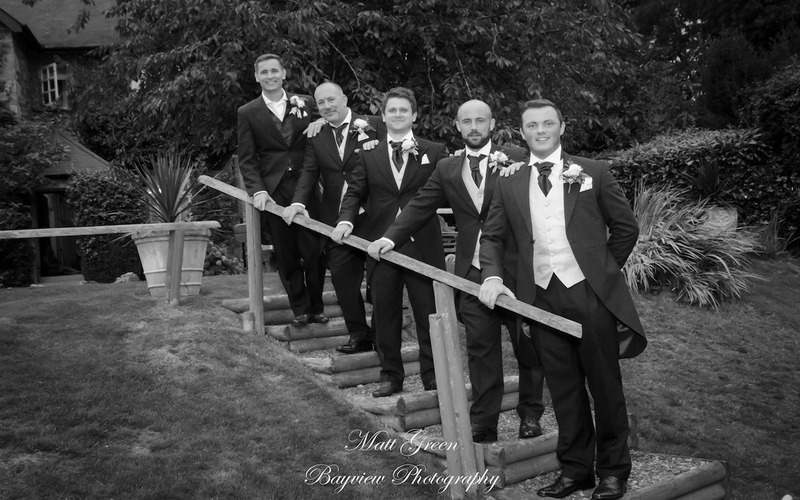 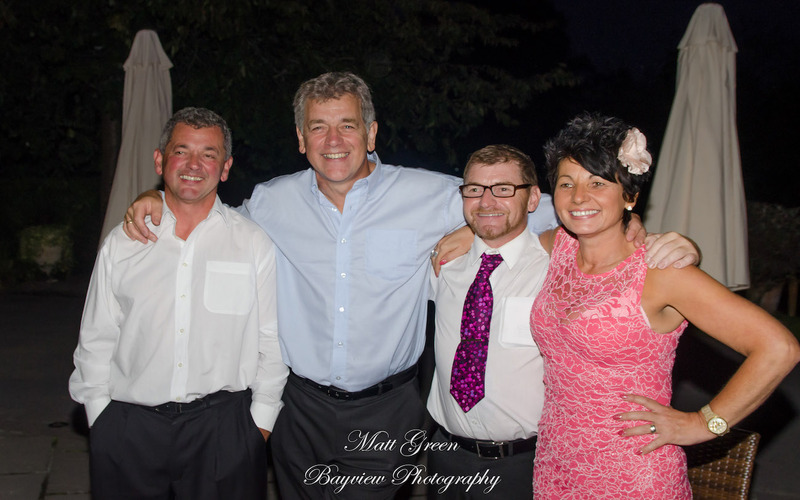 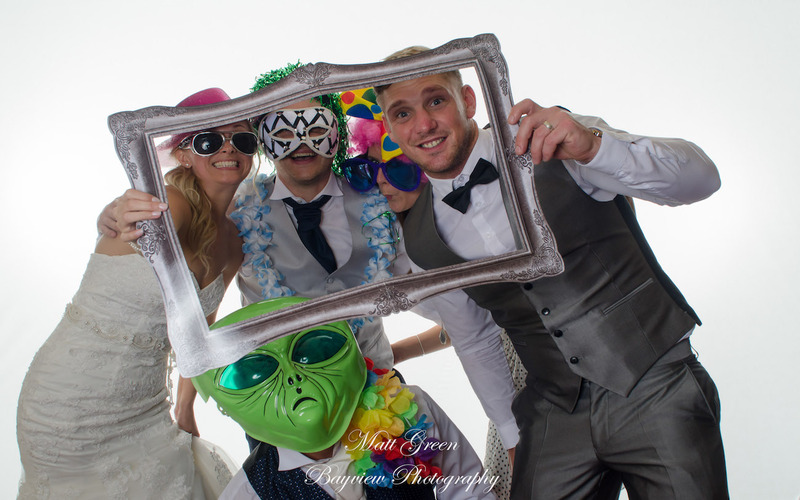 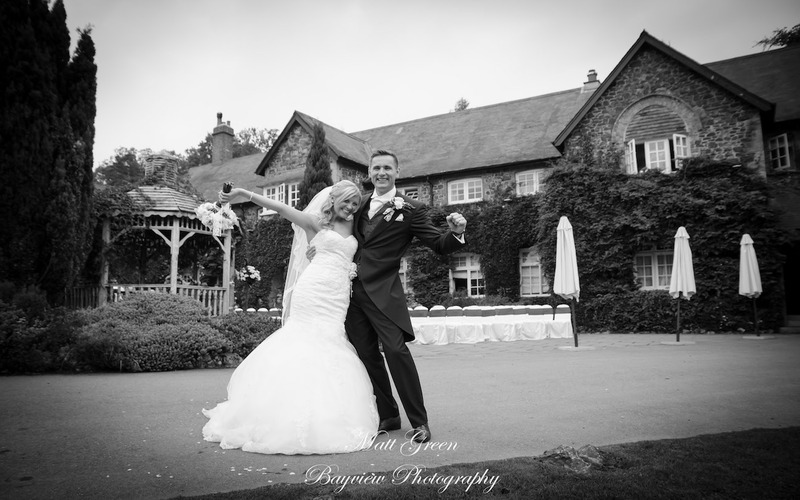 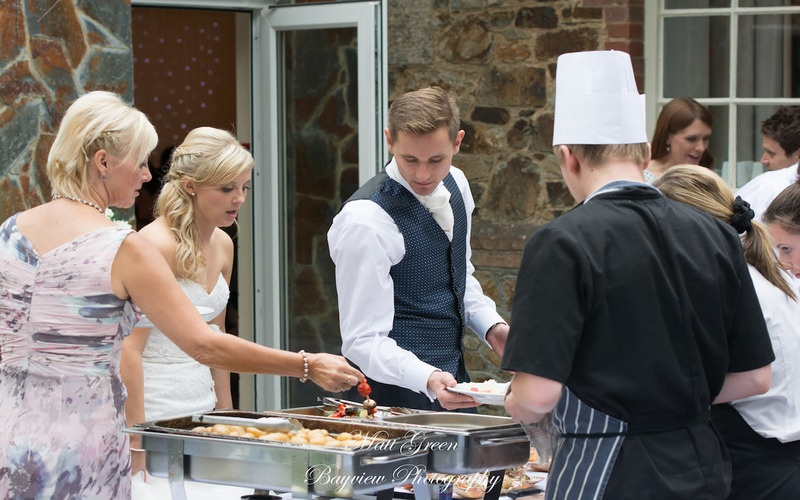 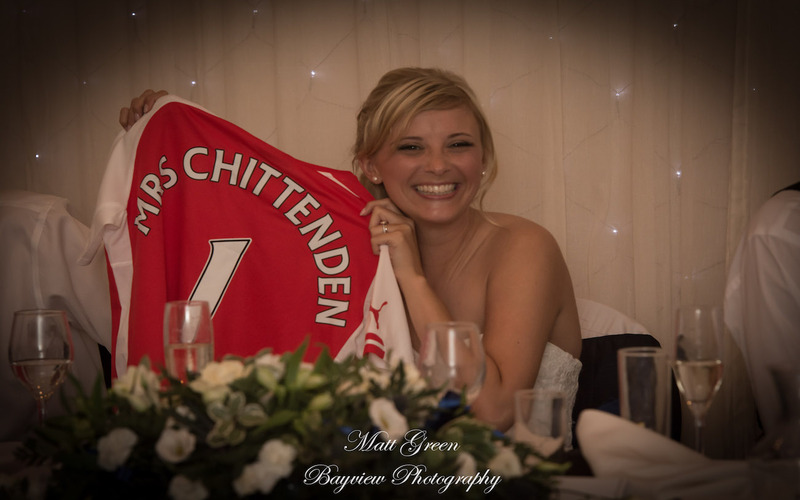 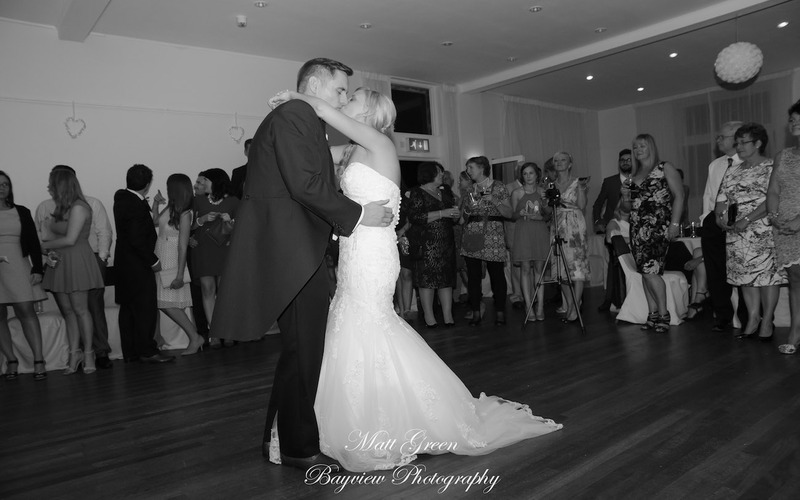 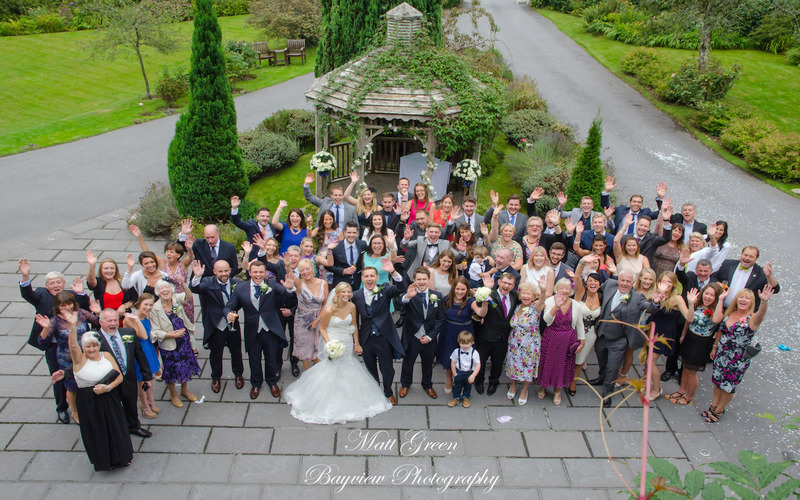 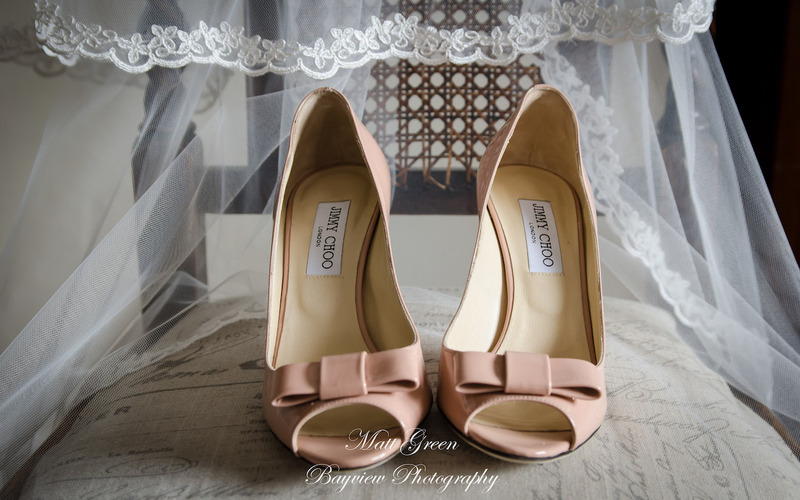 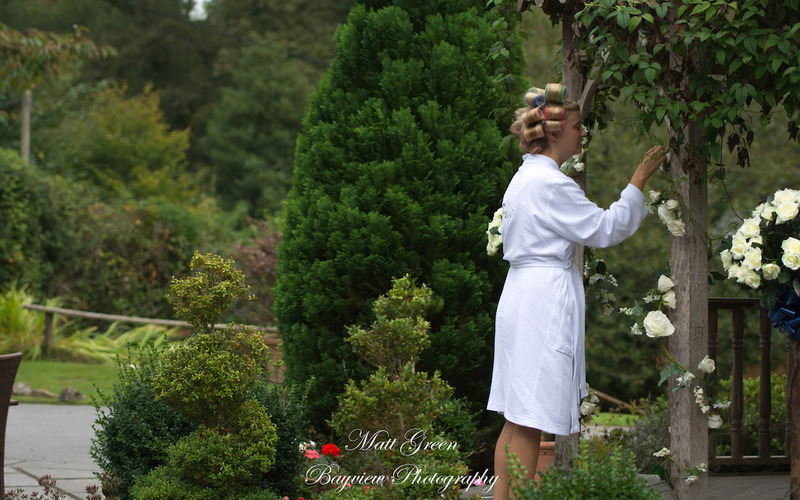 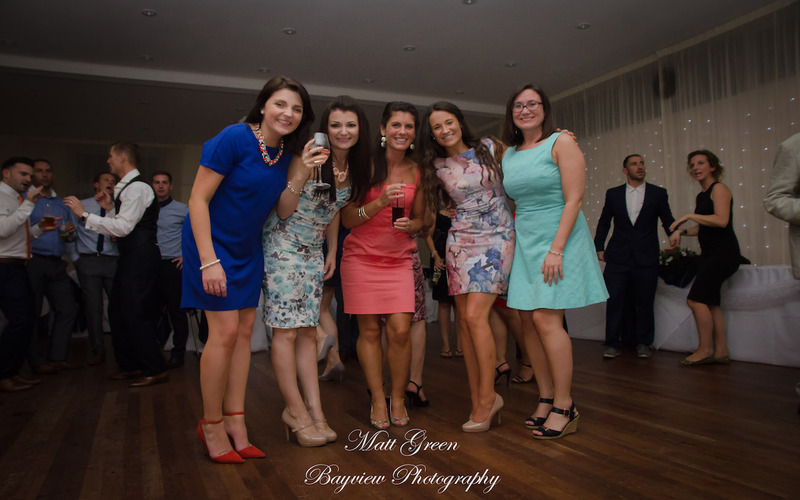 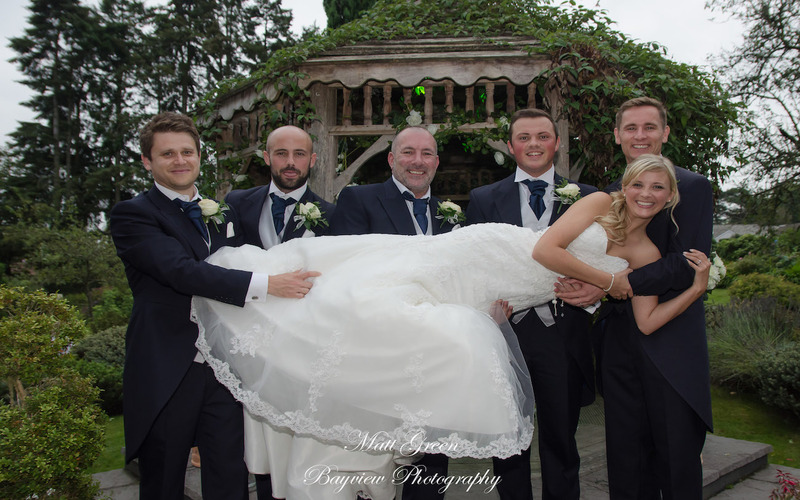 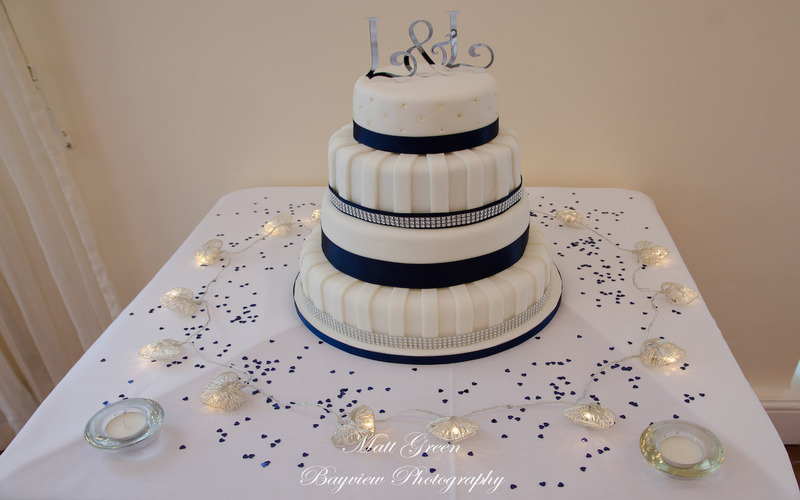 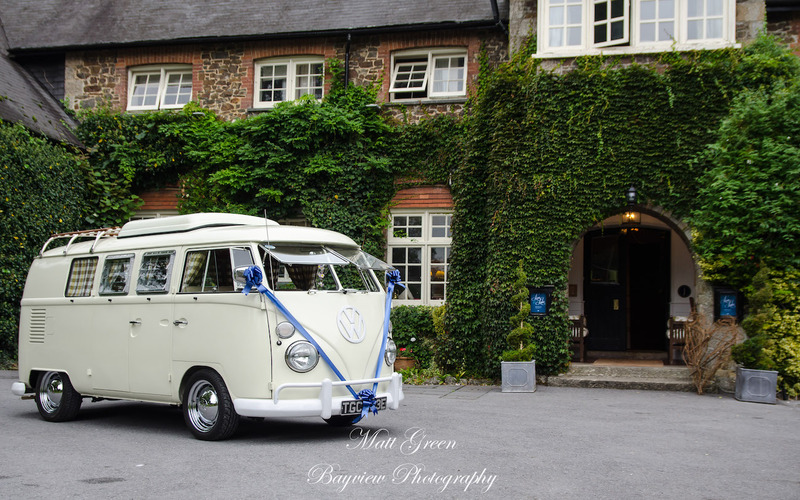 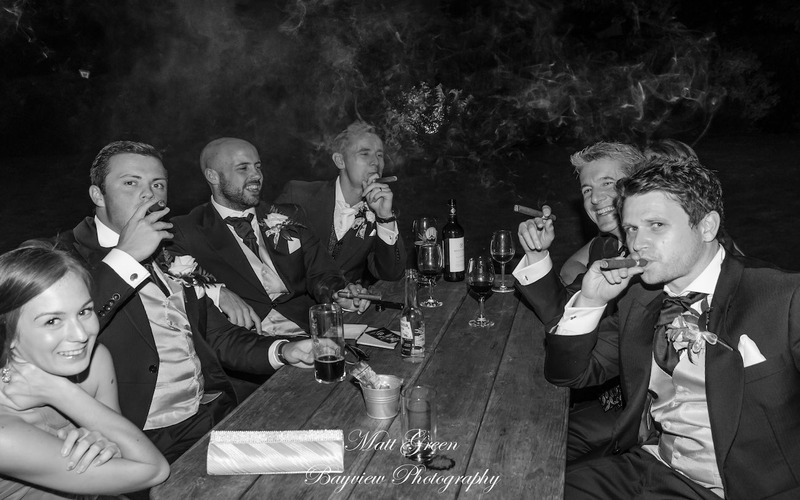 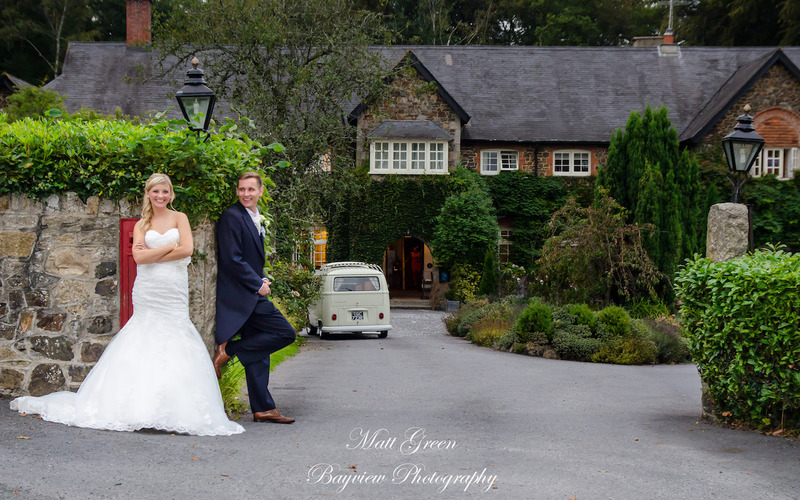 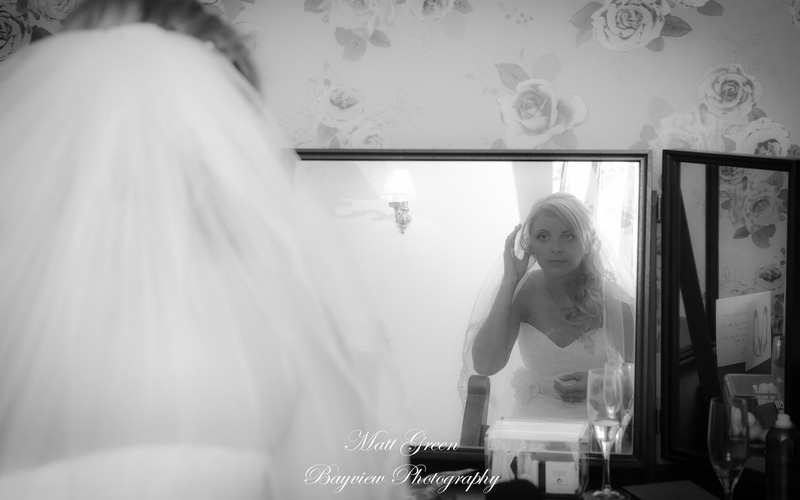 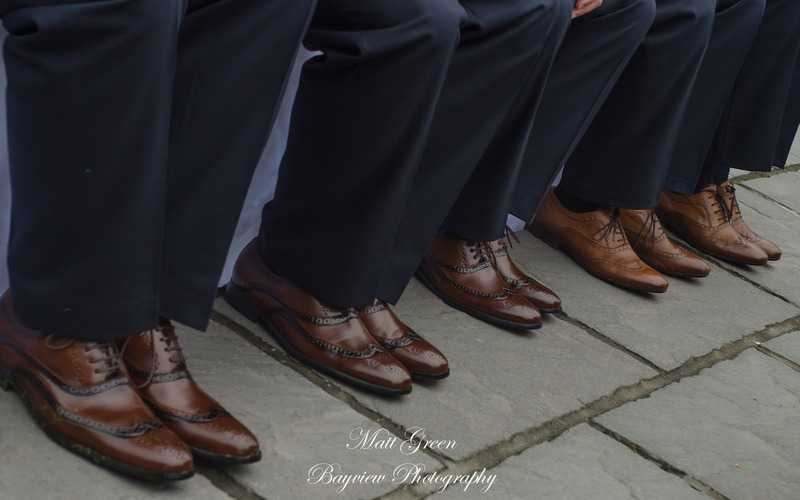 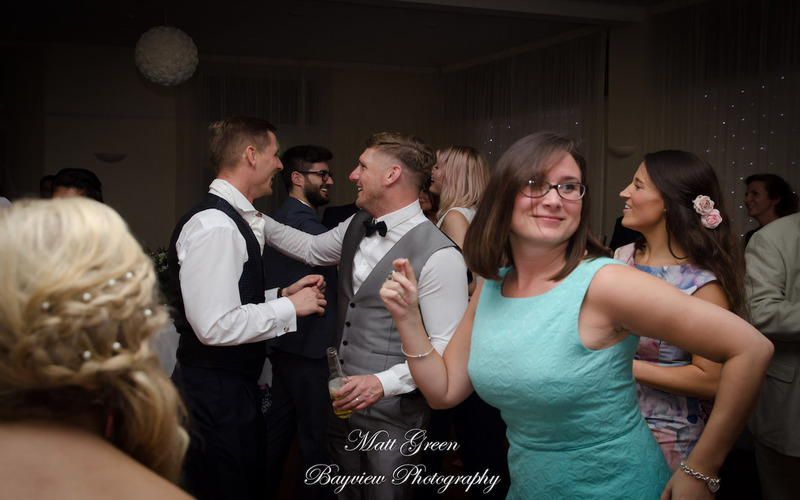 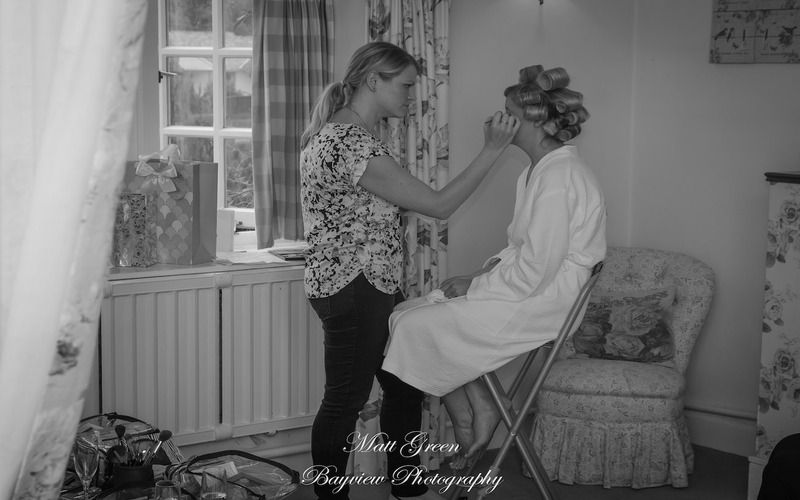 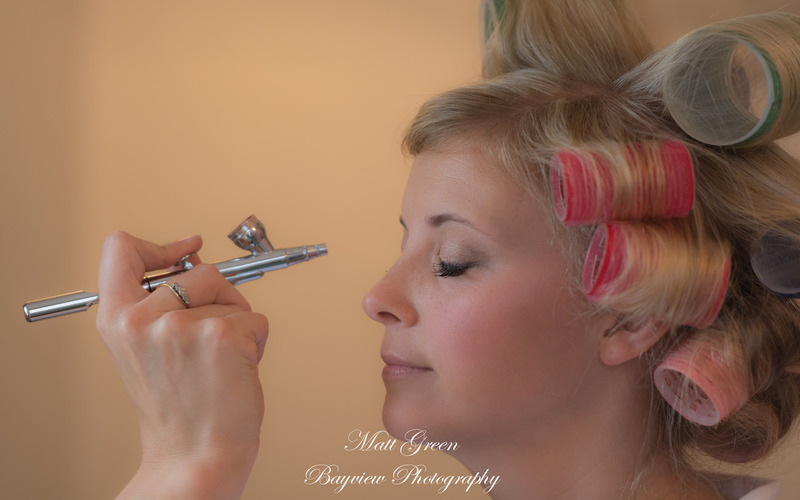 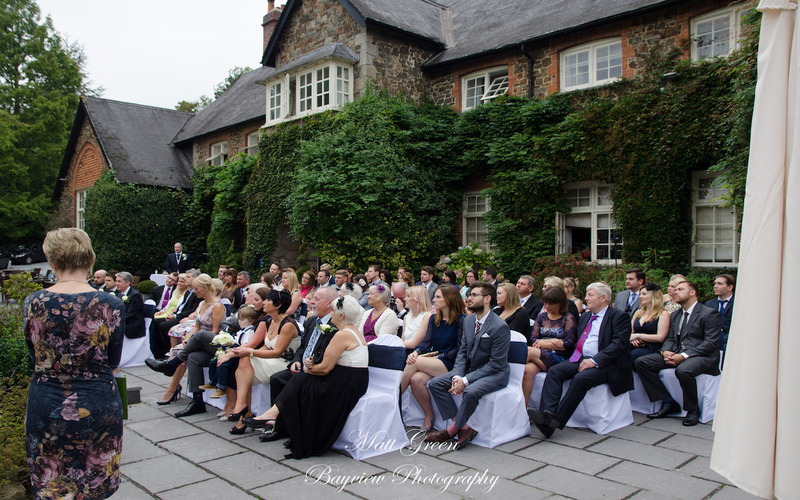 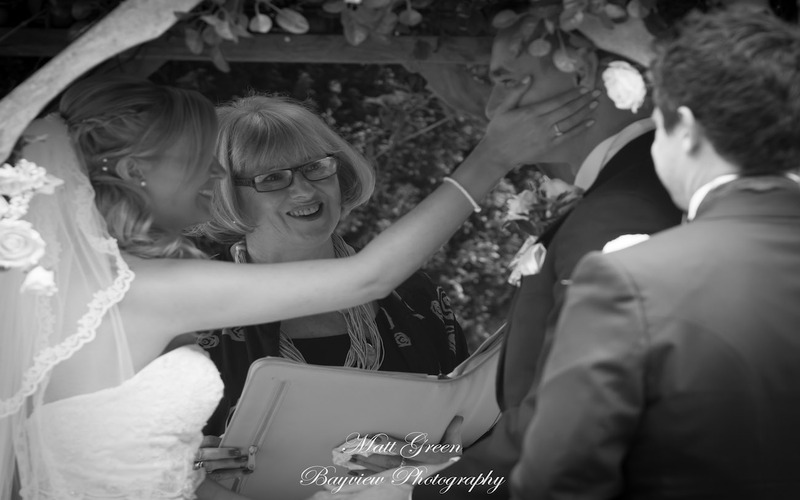 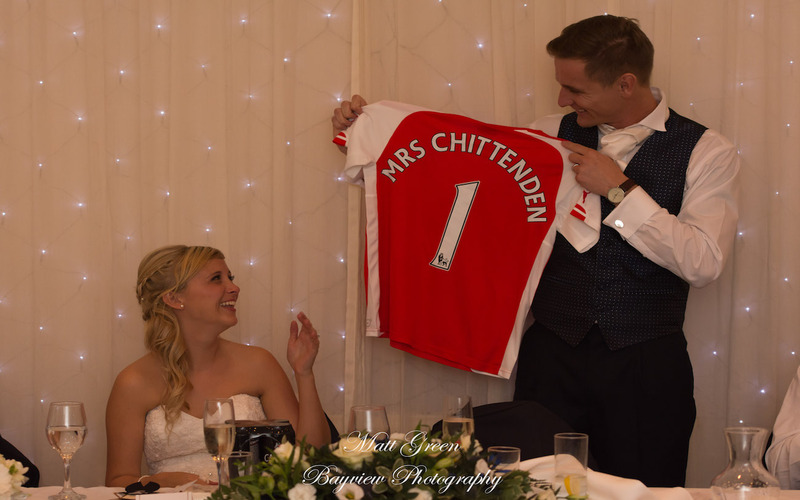 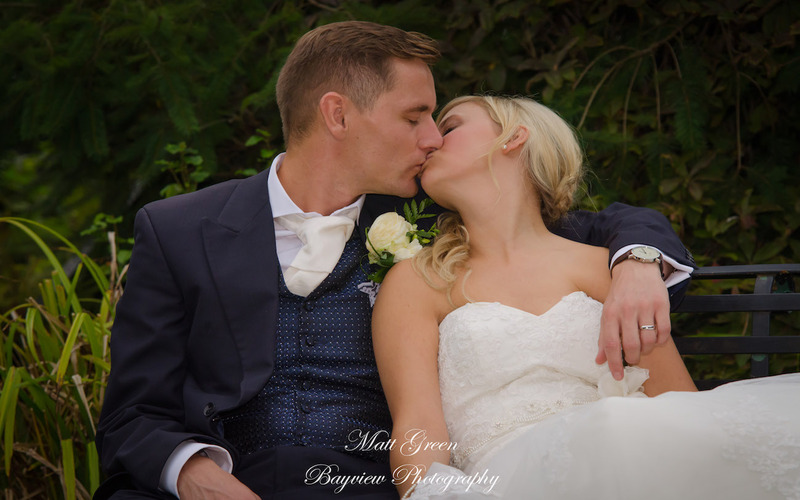 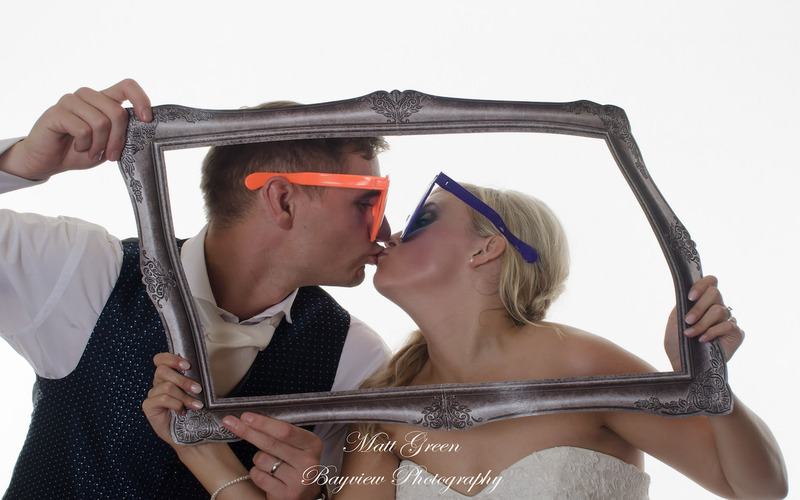 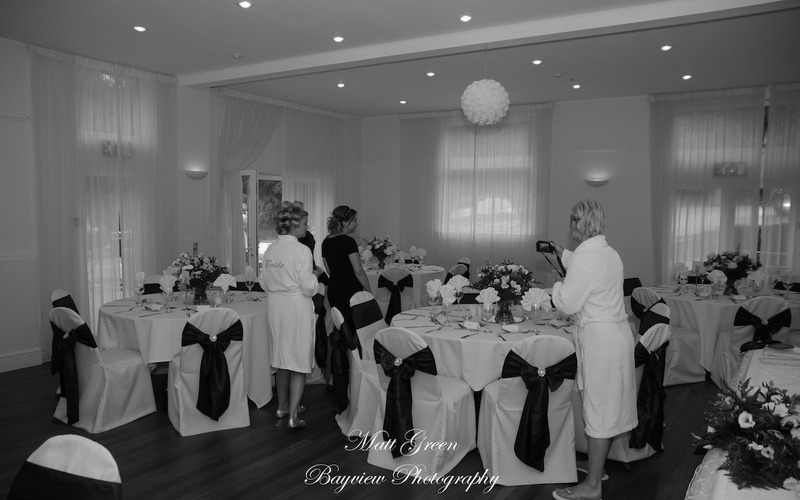 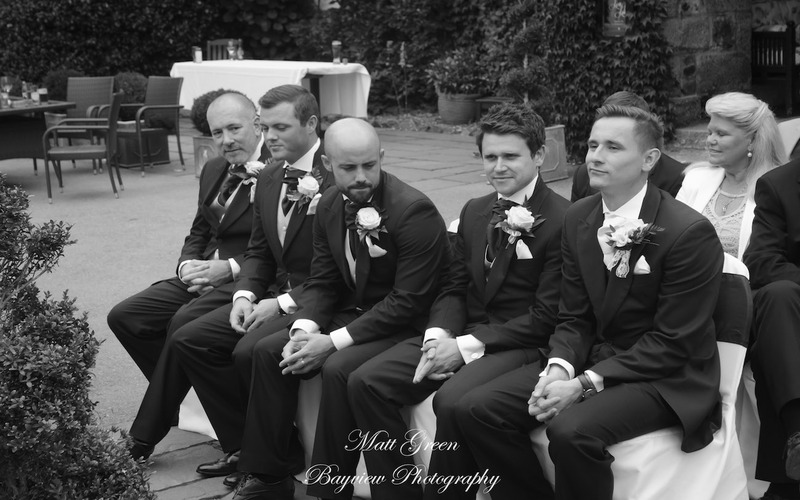 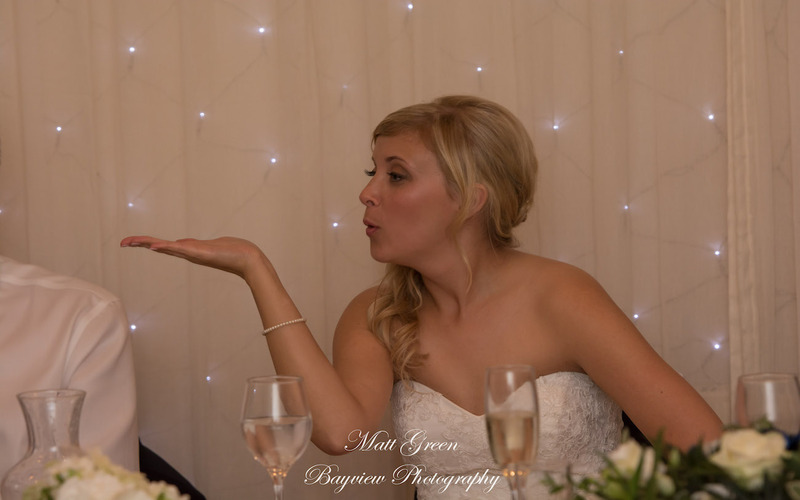 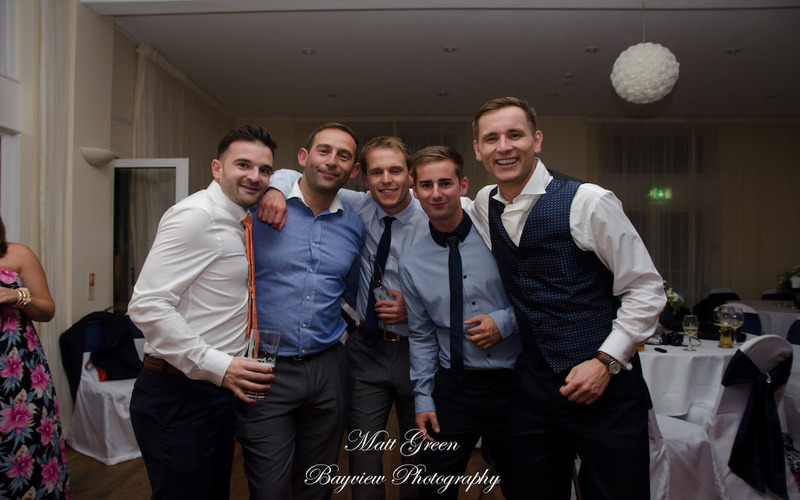 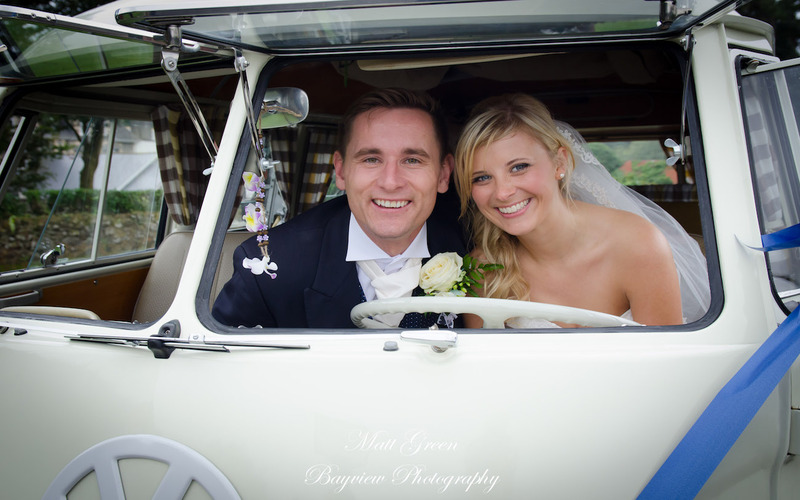 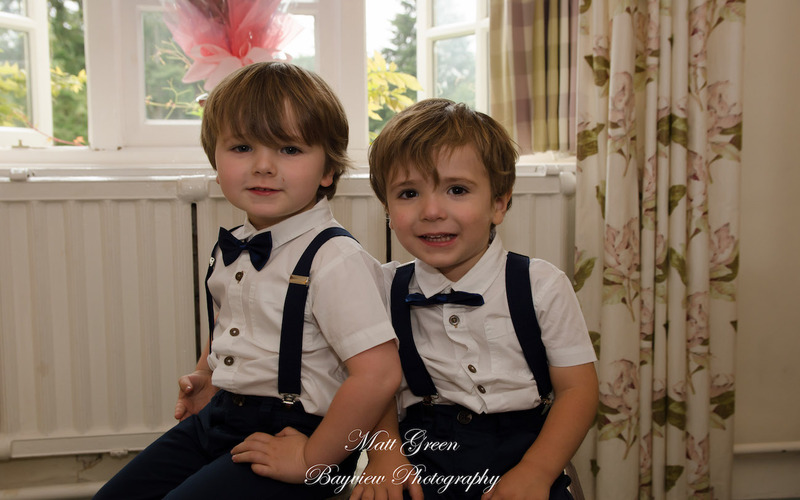 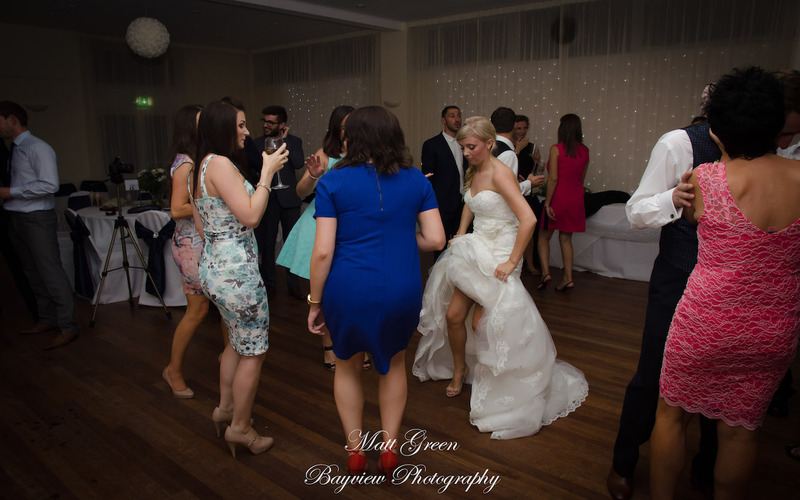 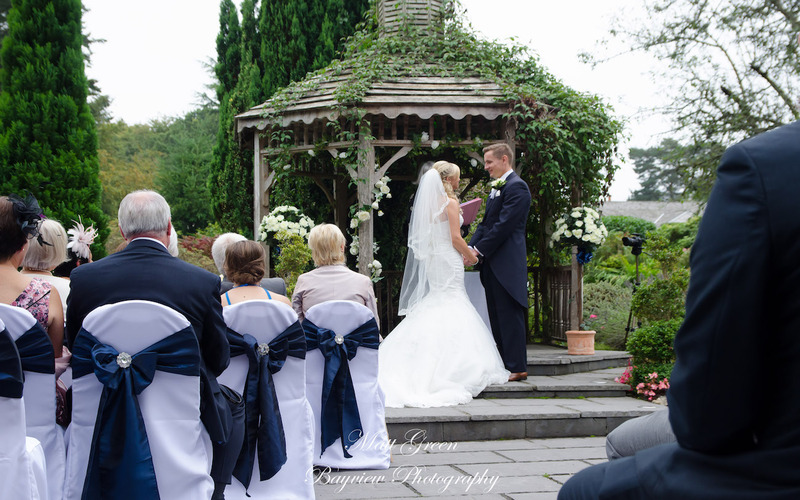 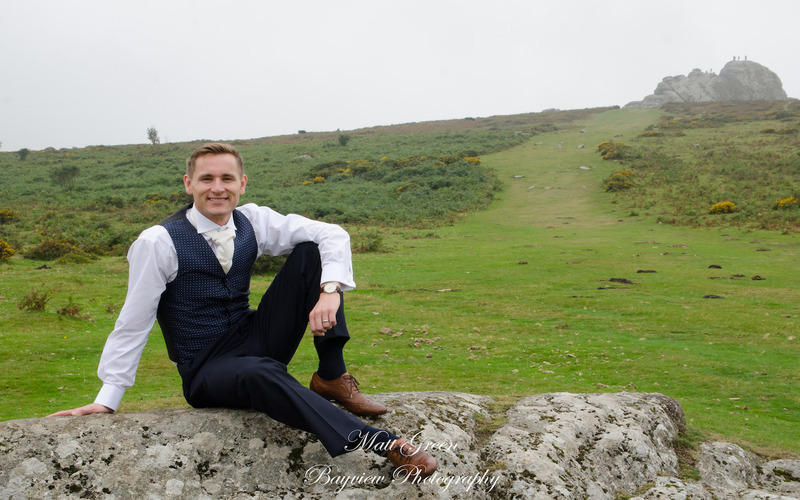 In this section you will find a selection of images from Mr & Mrs Chittenden’s wedding that took place at the Edgemore Hotel on the outskirts of Haytor. 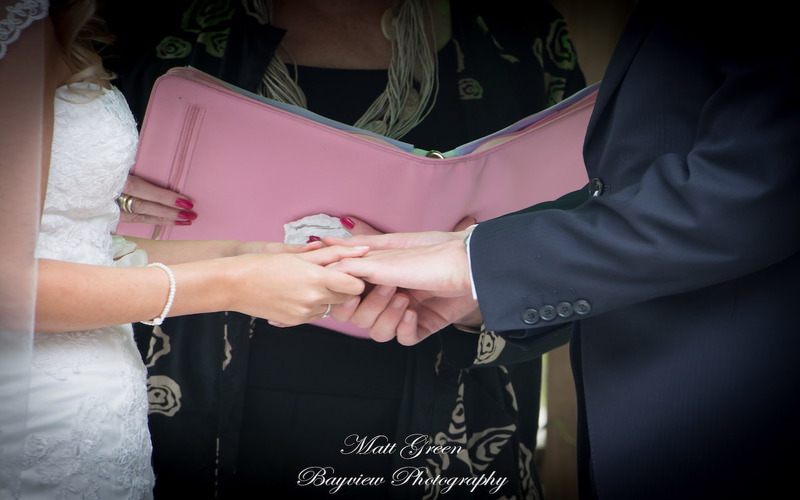 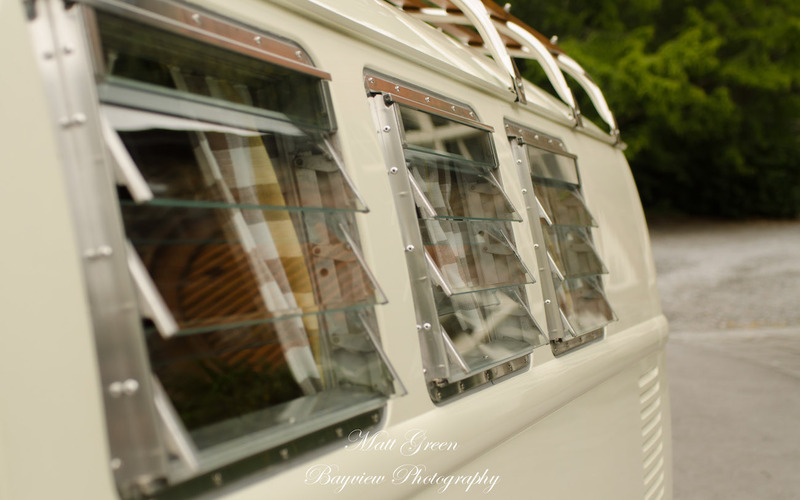 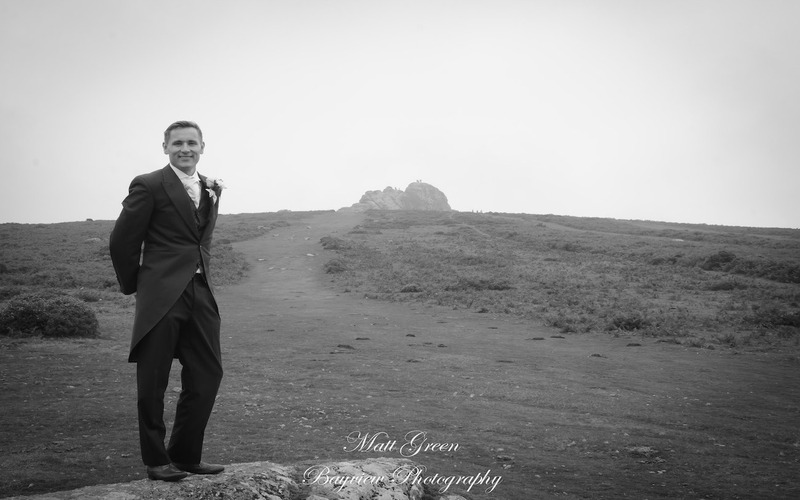 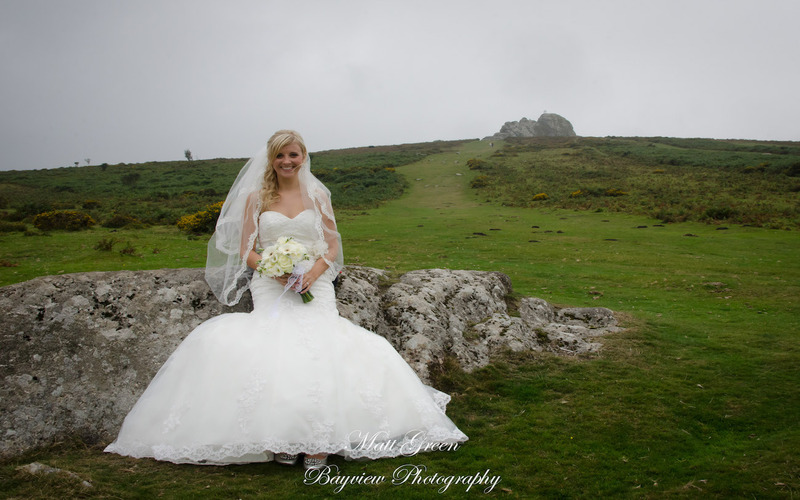 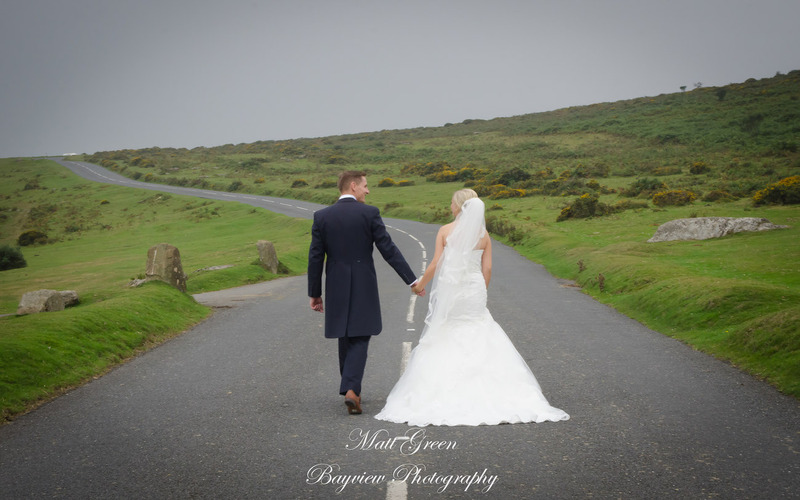 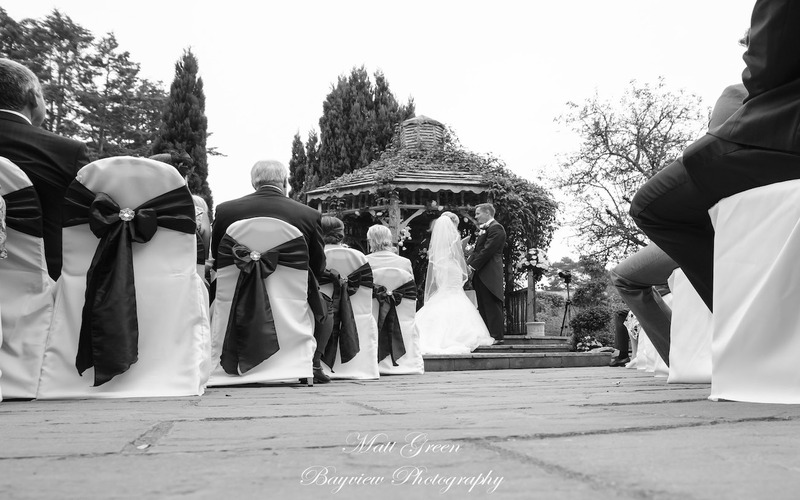 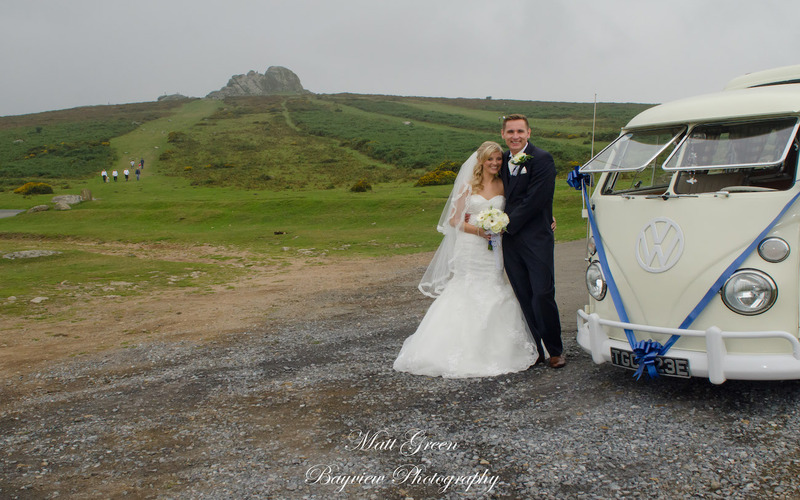 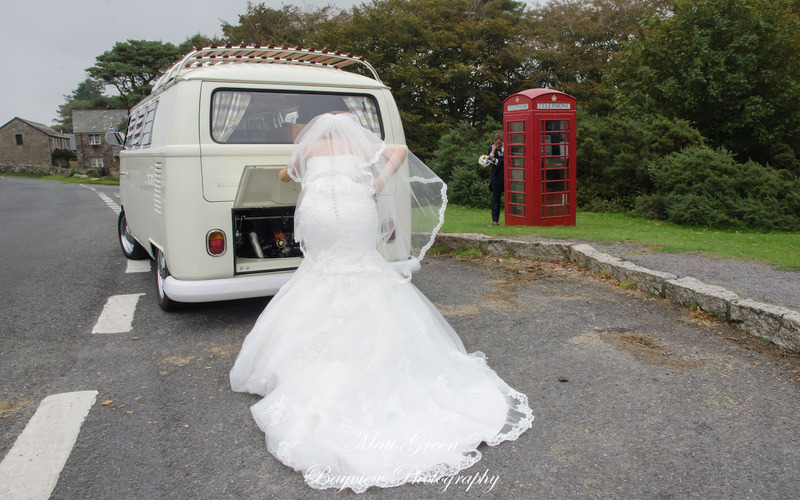 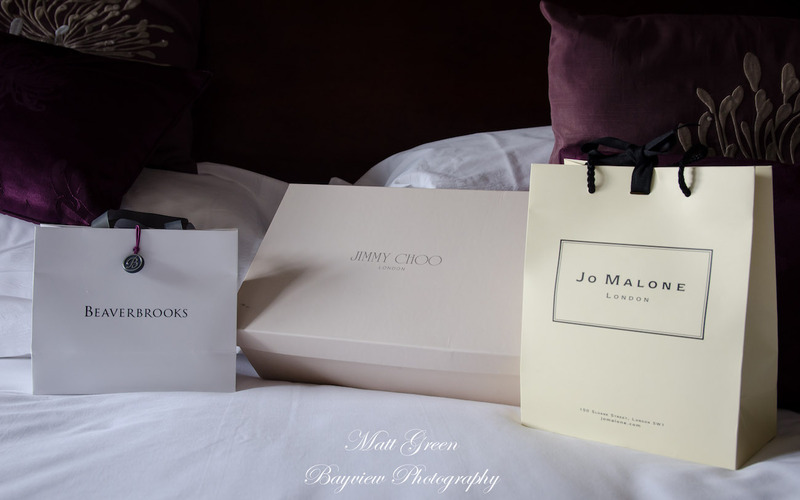 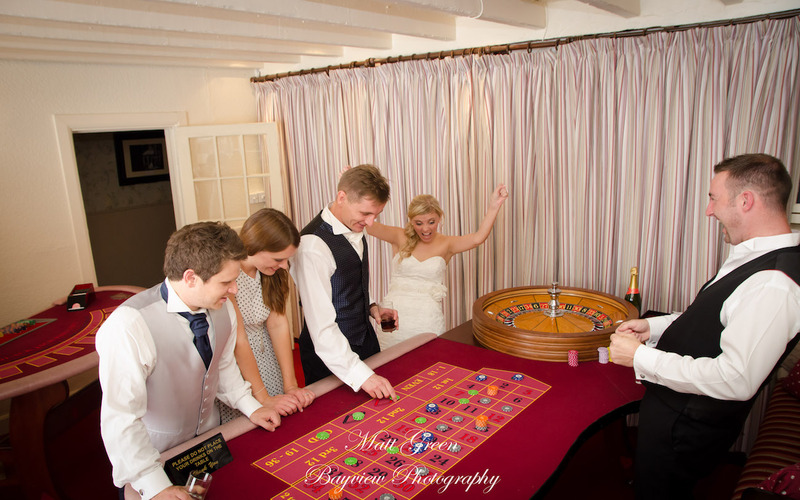 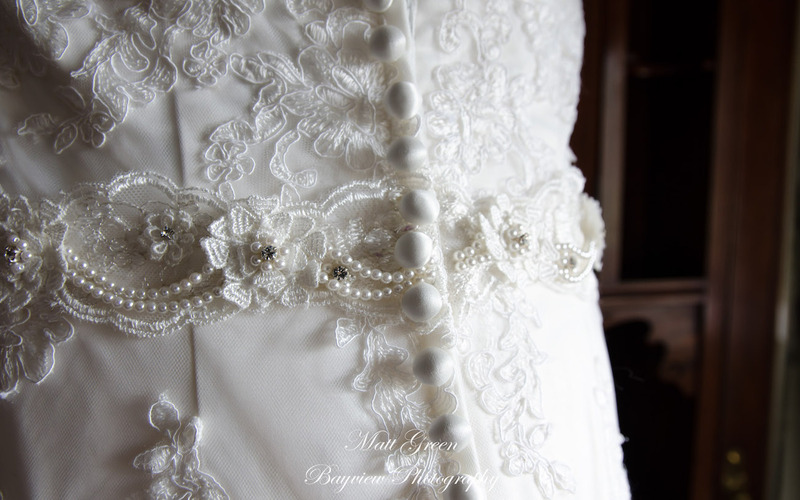 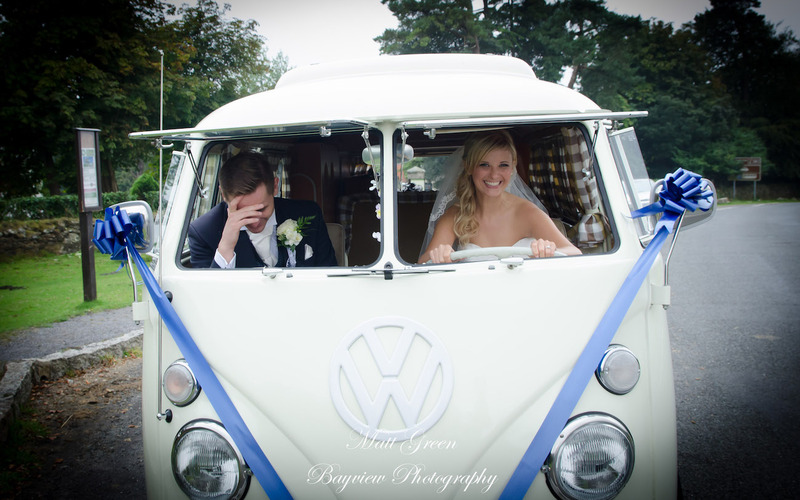 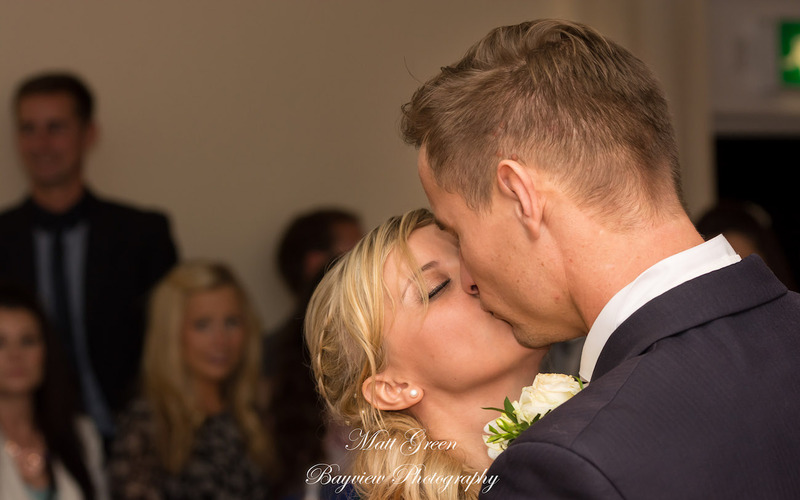 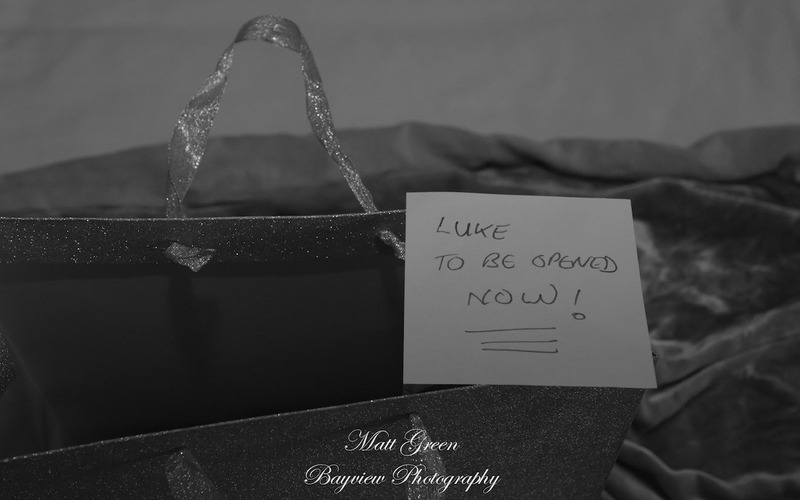 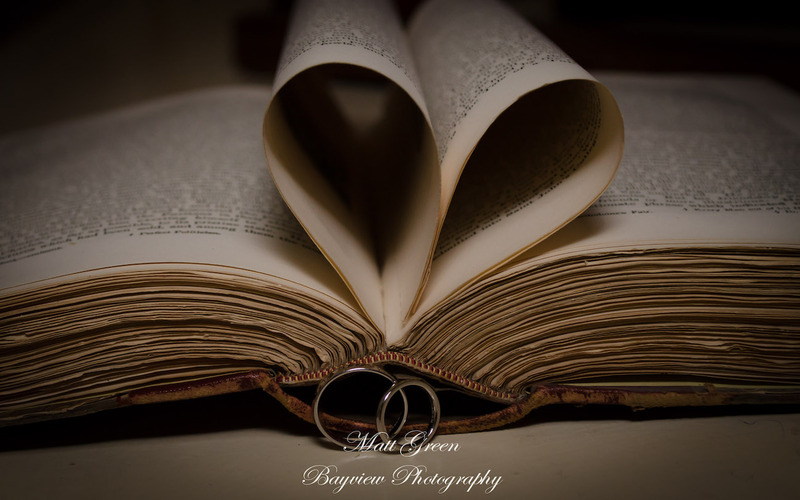 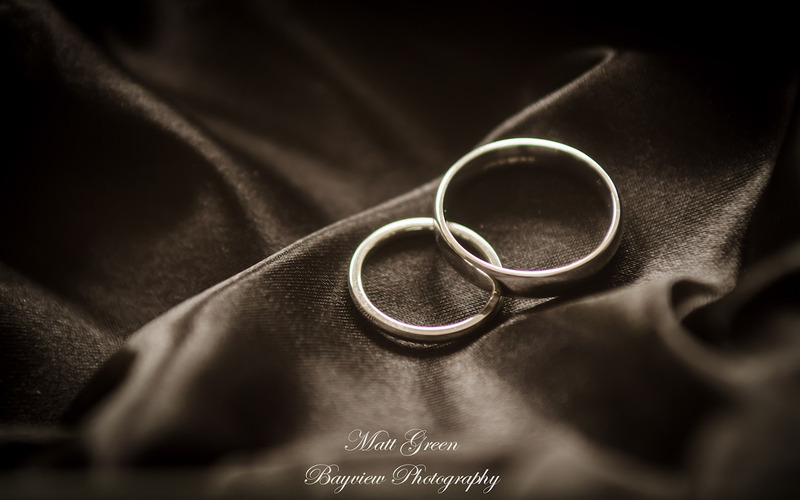 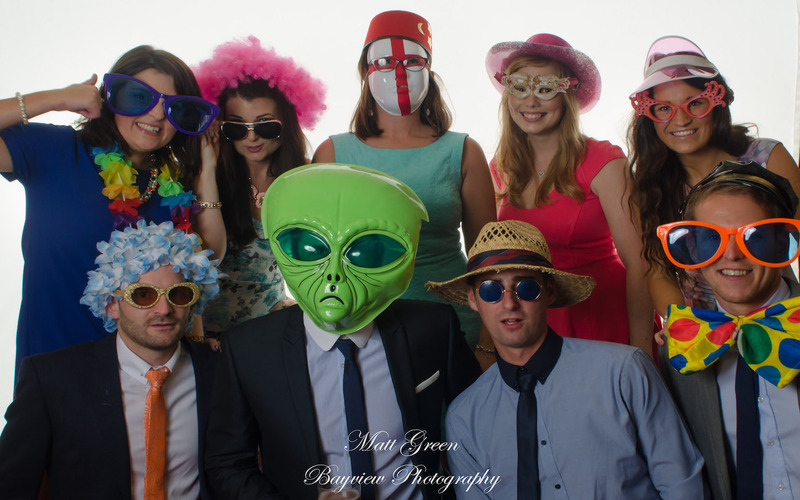 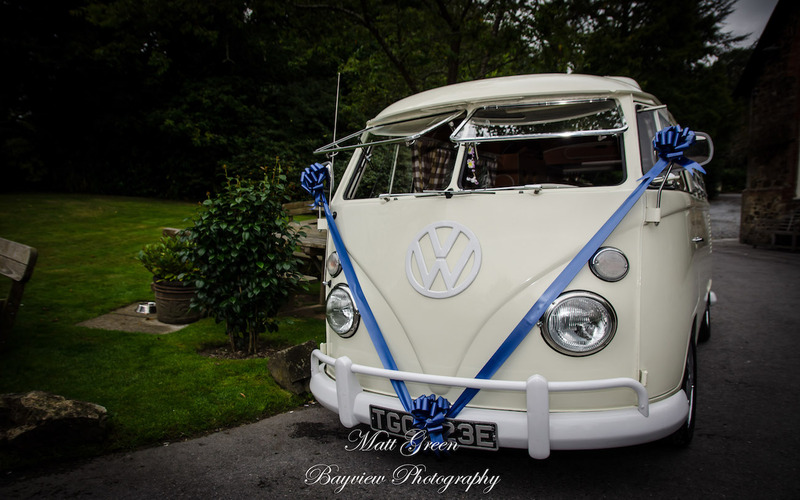 During this wedding we took the happy couple onto Haytor and captured some great images. 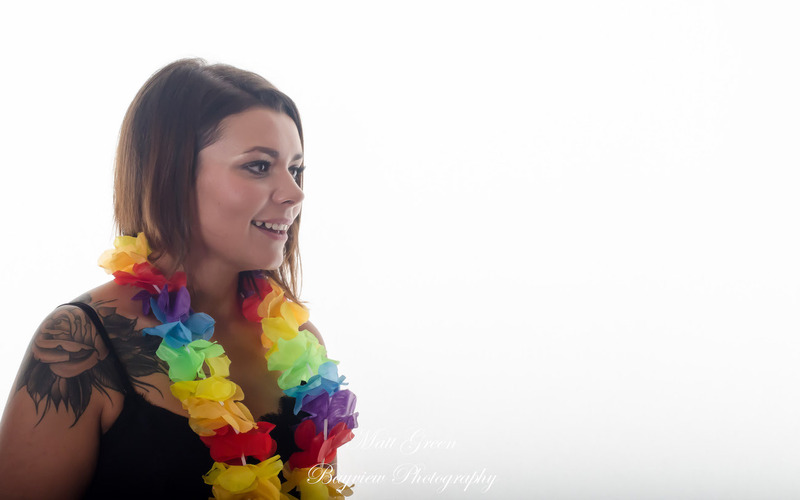 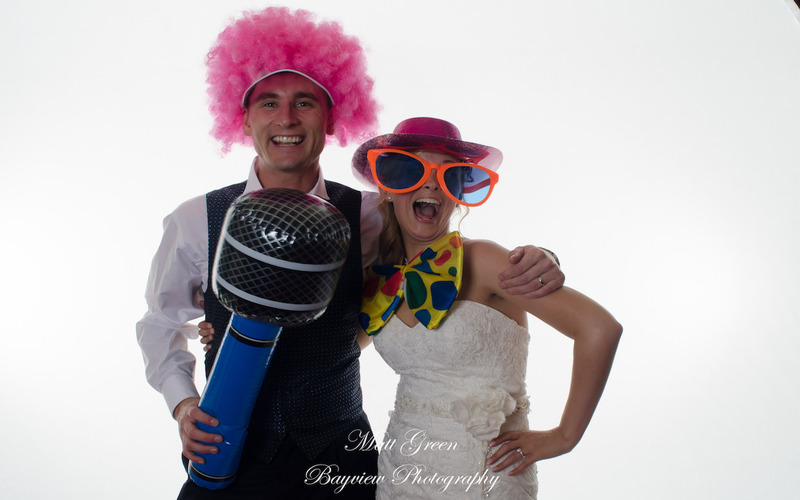 Lisa & Luke also hired our studio backdrop to create some fun shots later on in the evening, using some props supplied by Bayview Photography.